Email marketing is the best way to meet your customers where they’re at – in their inbox. 77% of customers enjoy getting emails from companies they know. By creating visually interesting emails with deals, promotions, news, and updates, you keep your customers engaged in your brand and can even increase your sales. 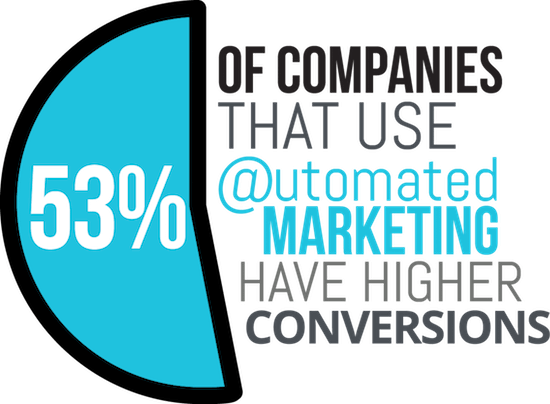 Why do businesses need marketing automation? And what does that even mean? 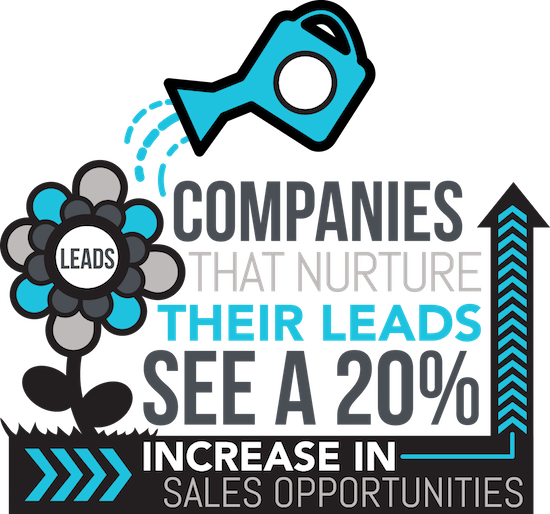 Marketing automation takes the best parts from email marketing and adds a very human element by tailoring messages to the individual. So you can send the right message to the right person at the right time. We utilize cloud-based applications to increase the speed and manage communications with your customers to keep business in the front of their minds. The largest companies have been using automated communications for years and until recently the tools have been far too expensive for most businesses. But now there are options with robust features available to every business. It’s easy to understand that when marketing messages are tailored to the individual, they will be significantly more effective.